About Modern Living Realty Inc.
Modern Living Realty head office is located at the renovated picturesque and historical Lighthouse dance hall on River Road and is an Osgoode landmark. It provides buyers and sellers and ideal location to experience a stress-free real estate transaction. 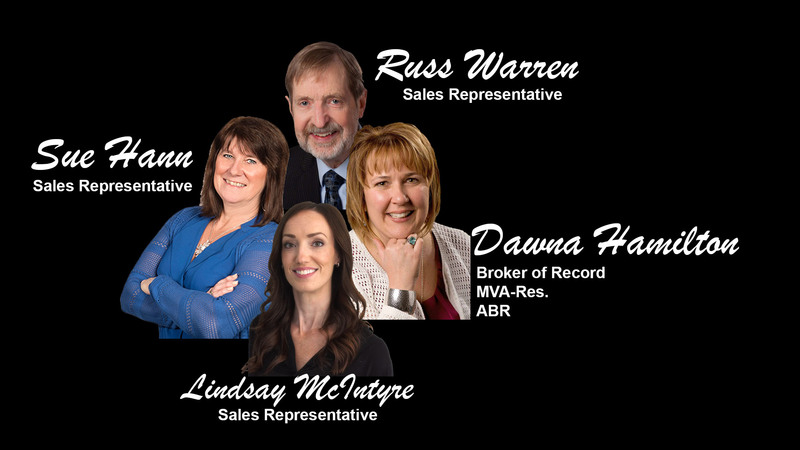 Our boutique office, offers all the services available through larger brokerages, including a North American wide referral service. 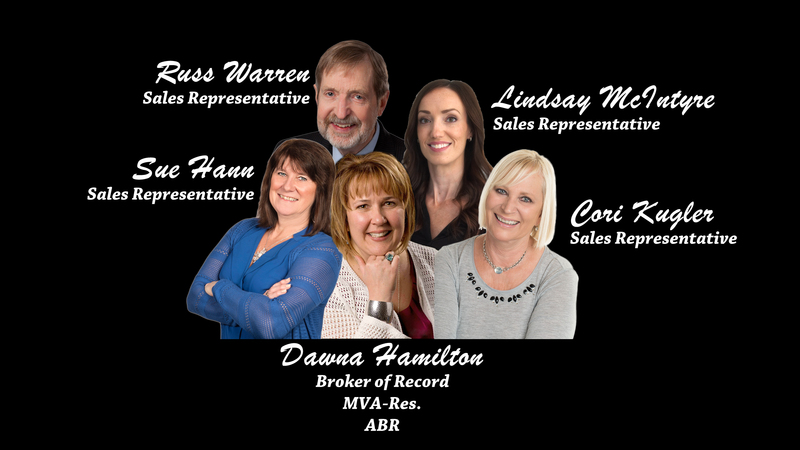 Over the years, Dawna has built a network of professionals to assist you in your selling, moving or buying needs.